In addition to prayer, you can support Mt. 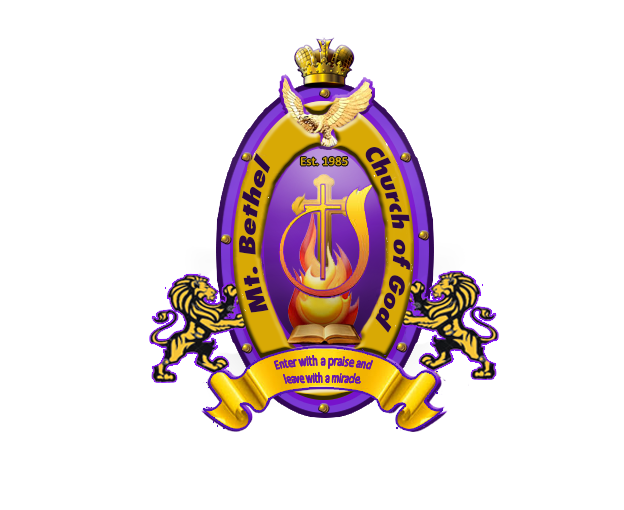 Bethel Church of God and it's many ministries with your financial assistance. As a community church, we aim to uphold and provide for members of the community with programs such as the Care Program, Senior Stars and food and clothing donations. Giving is a biblical principal that the Church of God firmly upholds. It is through our giving where the greatest blessings and provision can be seen. You can also contribute towards our Multimedia Ministry by requesting a CD or DVD of one of our services. Check out our YouTube channel to see all of our recorded services. 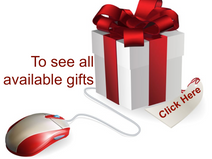 There are a variety of services to choose from, and with your gift of just $5 or more for CDs and $10 or more for DVDs, you are able to enjoy our services over and over again whether at home or on the road.